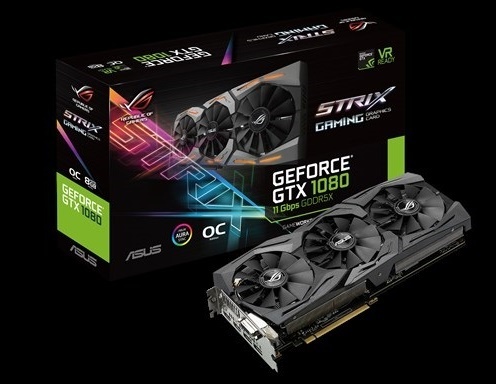 Read more on the GTX 1080 Strix OC 11Gbps. Don't like the cooler at all. Too many gaps in it. Having a similar cooler on my card I can say I am well happy with it; looks aren't that important to me because it's upside down, but it's so nice and quiet and does a better job cooling job than the EVGA I had on the previous series.